Two Wheels for Life is the events & fundraising organisation specifically created to raise funds to support the work of work of organisations in Africa, such as Riders for Health, that enable reliable transportation for health workers so they can reach the most isolated people with the health care they so desperately need. 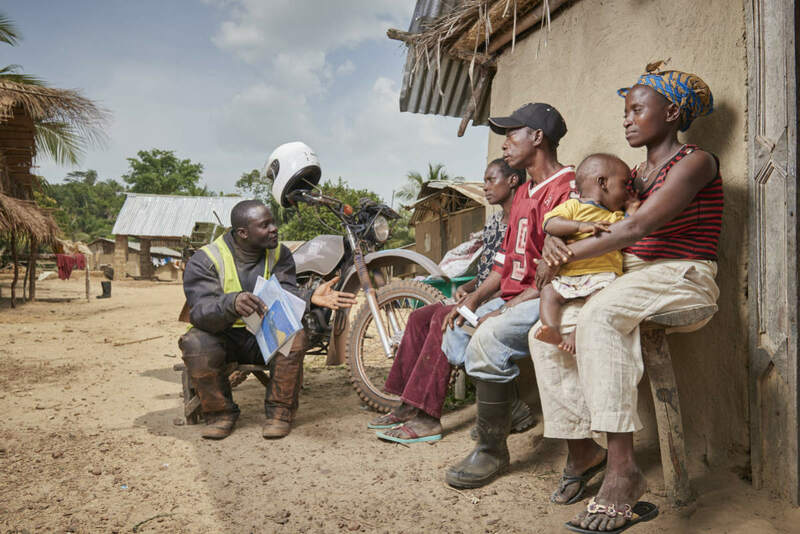 Experience MotoGP™ and save lives in Africa. Day of Champions is when the stars of MotoGP™ come together to help support the official charity of MotoGP™-Two Wheels for Life. It’s a great day out for the whole family and includes access to the Day of Champions auction, live music and stunt displays. This year's event is booked in for Thursday 24th August 2017. 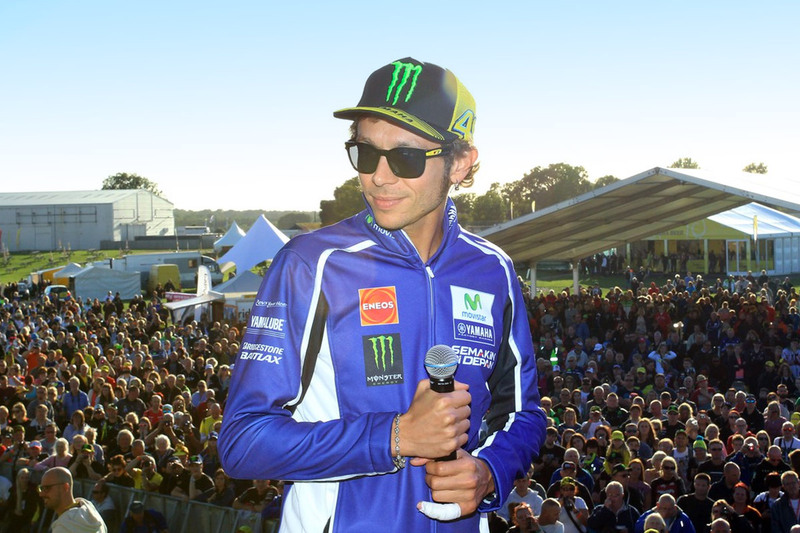 Be part of the action with exclusive access to the MotoGP™ paddock and save lives in Africa. Two Wheels for Life and MotoGP™ offer fans exclusive access to the MotoGP™ paddock at Jerez, Assen, Catalunya, Aragon (new for 2017!) & Valencia. Look behind-the-scenes of MotoGP™ and have the chance to see current riders up close as they prepare for the race weekend ahead! It was an unforgettable day in the paddock! Good friends and good atmosphere! Worth it! Two Wheels for Life, two wheels to remember! Tickets for our 2017 Paddock Experiences are ON SALE NOW! These events have limited availability so book early to guarantee your place. We are the official charity of MotoGP™, and with their support we are able to run unique events for motor racing fans around the world. 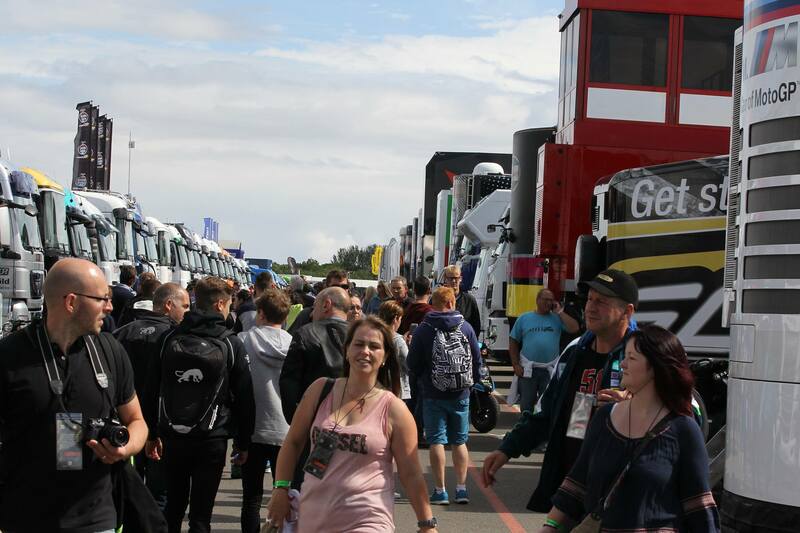 Whether it’s an exclusive Paddock Experience day or a family day out before the British MotoGP™ at Day of Champions, none of these events would be possible without the support of our volunteers! If you would like to get involved and join our dedicated team of volunteers, please get in touch by submitting your details below. Together we can show that two wheels can save lives! There's lots of ways to get involved and fundraise for Two Wheels for Life - from pounding the pavements to running in a race to organising your own fundraising event - we're here to support you, however we can. A great place to start is by setting up your own Two Wheels for Life fundraising page at Virgin Money Giving. Share your fundraising page details with friends, family and via social media to let them know the wonderful way that you have chosen to support Two Wheels for Life. Donations are sent directly to us and any applicable Gift Aid is reclaimed automatically. Please get in touch and together we can save lives in Africa. Thank you!